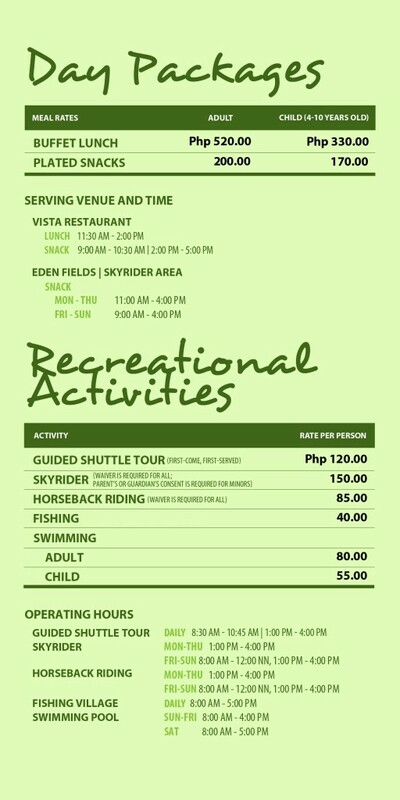 Eden Nature Park and Resort, Davao | To Be, To Be. Tutubi. 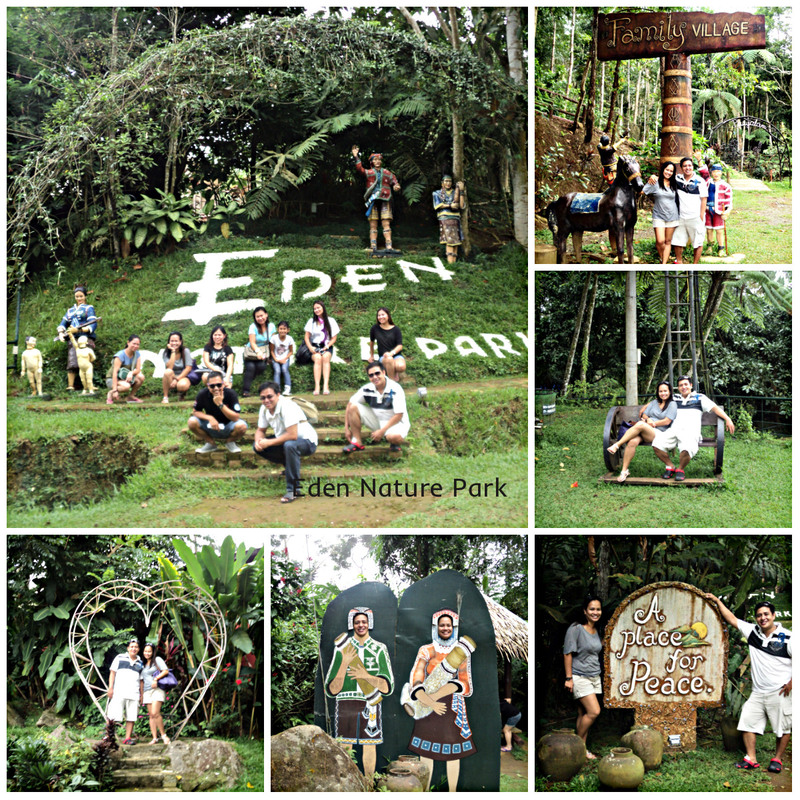 Our first itinerary upon arrival in Davao was in Eden Nature Park and Resort. It was an hour drive away from the airport so we picked up lunch along the way and went straight to Eden. 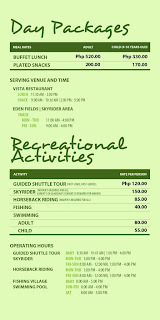 Upon arrival, we paid P200 for the Day Tour, which comes with plated snacks. We were supposed to avail of the guided tour (with van and tour guide) for P120 each, but our schedule did not allow us to wait for 30 minutes more so we just walked around the park. There was a butterfly garden, an aviary, a fishing village, rooms for overnight stay, horseback riding, pinoy games and a lot more. 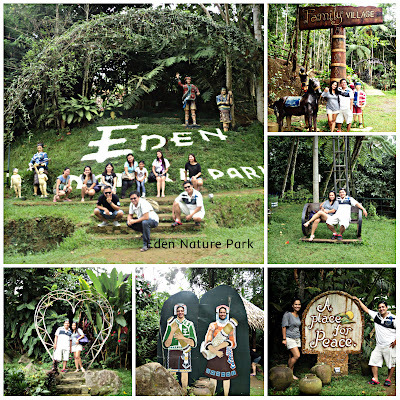 We were only able to walk around and then we had our snack, and then we were heading to the Philippine Eagle Center, which was also an hour away from Eden Nature Park.